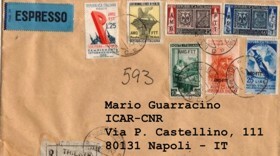 ICAR is located in Area della Ricerca CNR. 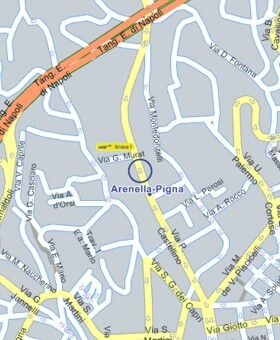 It is close to metro (Montedonzelli station - Line 1) and highway (Arenella exit - Tangenziale). Once arrived to main entrance, turn right, then first on the left, then on the right. In Building 4, 2nd floor, look for Office 203.